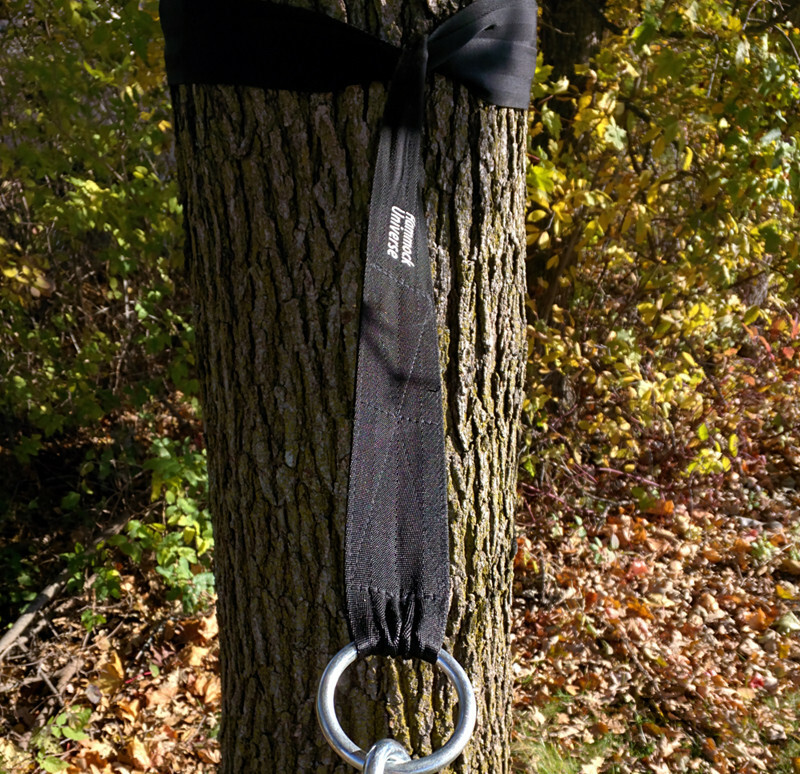 With these convenient hammock tree straps, there’s no need to lug around a hammock stand when you want to take your hammock on-the-go! Ideal for campers and hikers, these hammock tree snaps allow you to hike up your hammock between two trees – anywhere you choose. 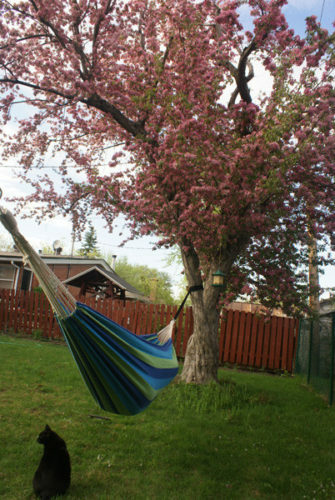 Relax in solitude in a remote woodsy area, or simply lounge in your own backyard; the choice is up to you. 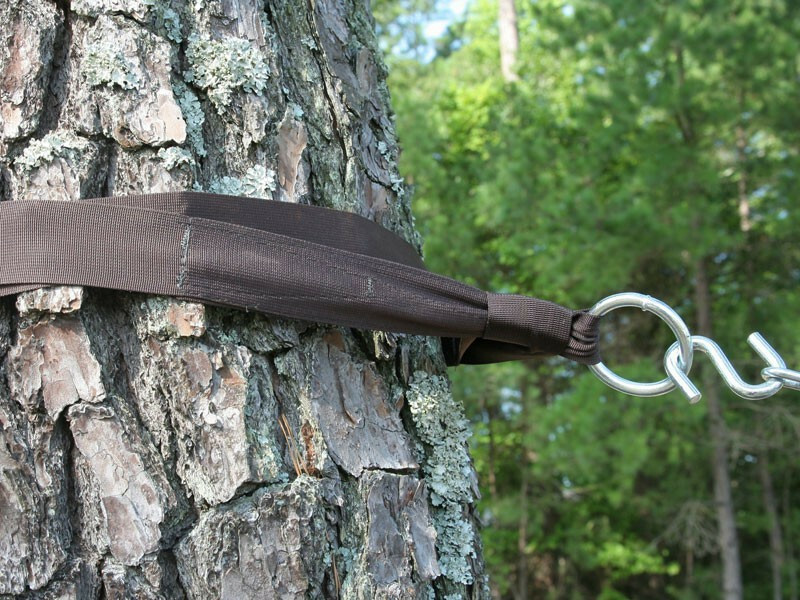 With these easy-to-use hammock tree snaps, you can easily set-up your hammock in less than five minutes, and there’s no need to use tree-damaging nails or spikes, which makes it an eco-friendly alternative! 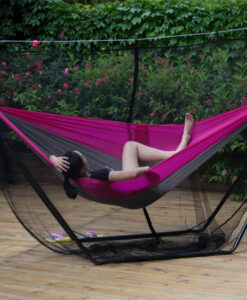 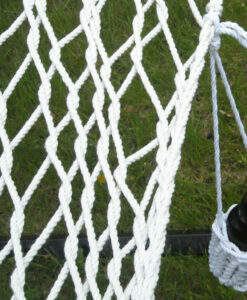 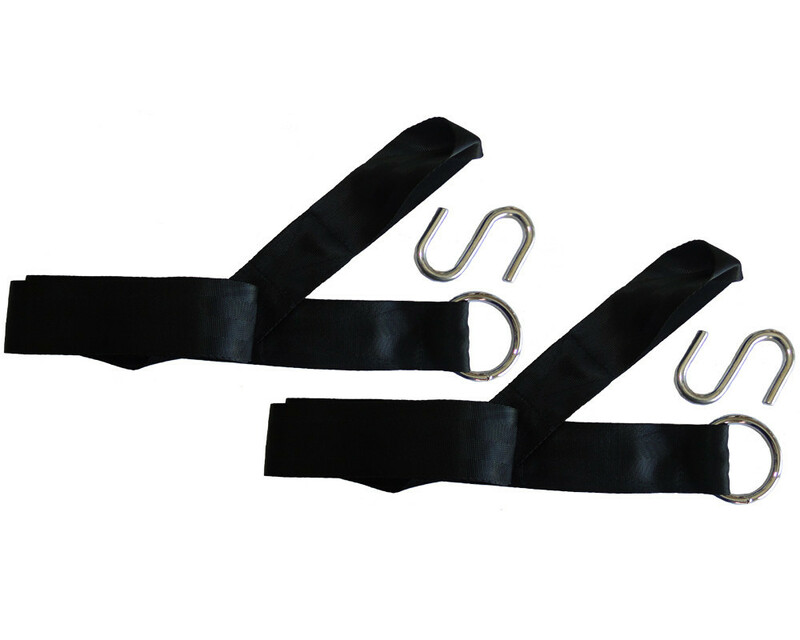 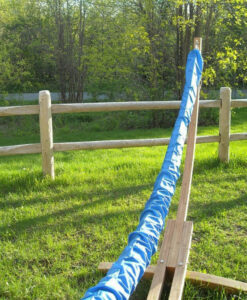 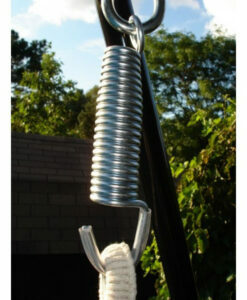 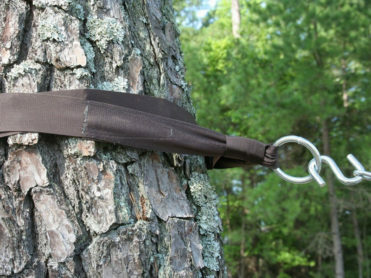 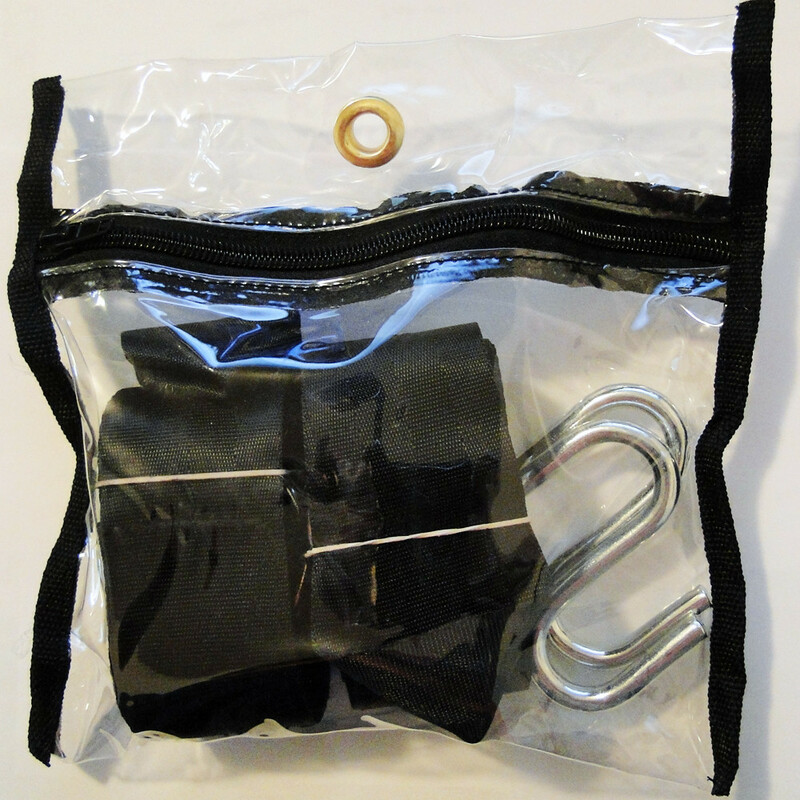 These hammock straps can fit around any size tree and can be extended up to 10.5 feet. 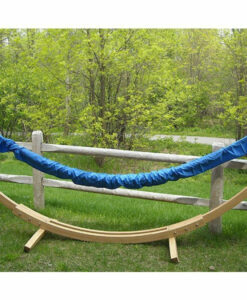 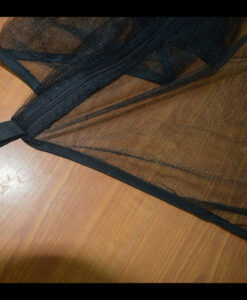 They provide the durability and strength needed for supporting up to a 500-pound hammock. With the tough weather-resistant nylon construction, there’s no need to worry about leaving these hammock straps out in the rain or snow. 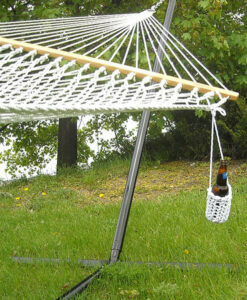 This eco-friendly hammock strap set is complete with the hanging hardware required for set-up, so all you need to do is decide on a place to hang it up!